Cendrillon. Princesses Disney. 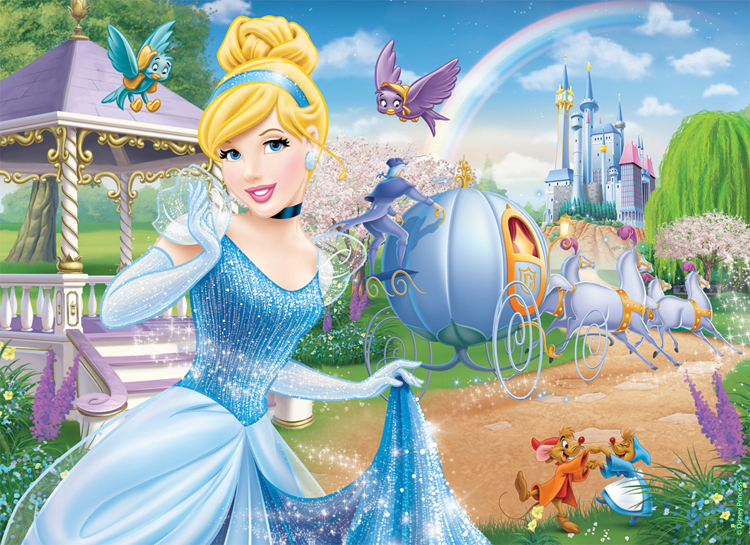 HD Wallpaper and background images in the Princesses Disney club tagged: photo disney princess cinderella walt disney 1950 animated film. This Princesses Disney photo contains bouquet, corsage, posy, and nosegay. There might also be demoiselle d'honneur and demoiselle d’honneur.